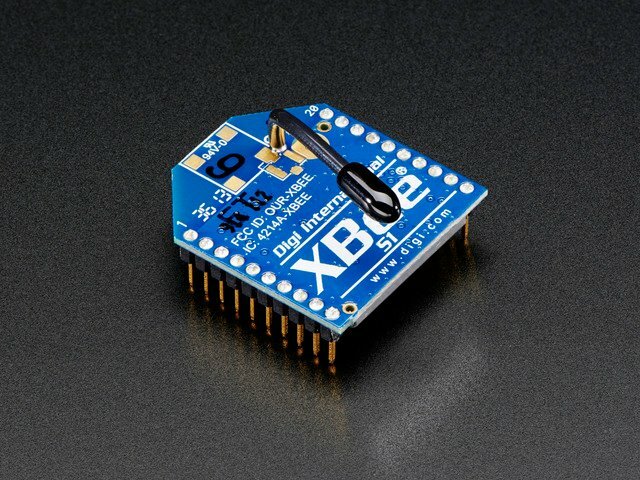 The most basic way to communicate using the XBee modems is point to point. That means one modem communicating with another modem. 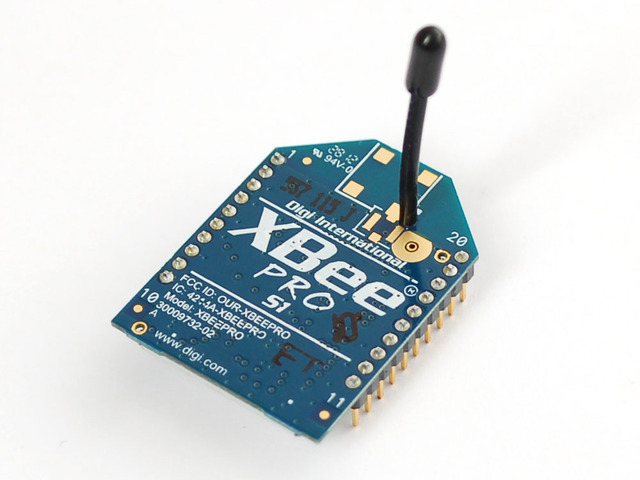 Serial data goes in one XBee, is transmitted wirelessly, and goes out the other & vice versa. If you just want a wireless link - between two microcontrollers, computers, Arduinos, etc. then start here! PLEASE NOTE! 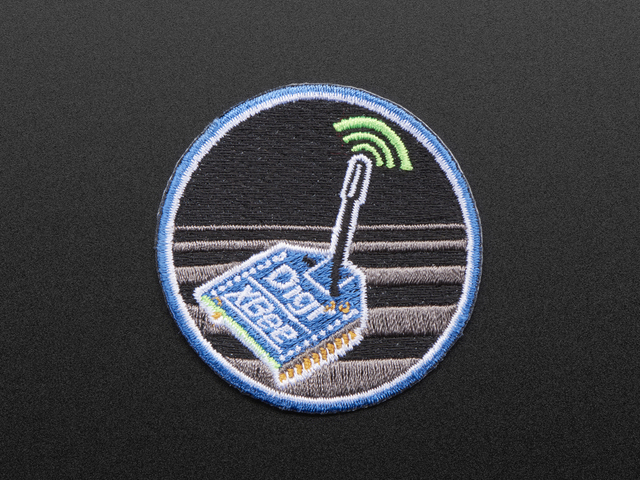 These instructions are for the Adafruit XBee adapter kit and the Series 1 XBees that are sold in the Adafruit Shop. 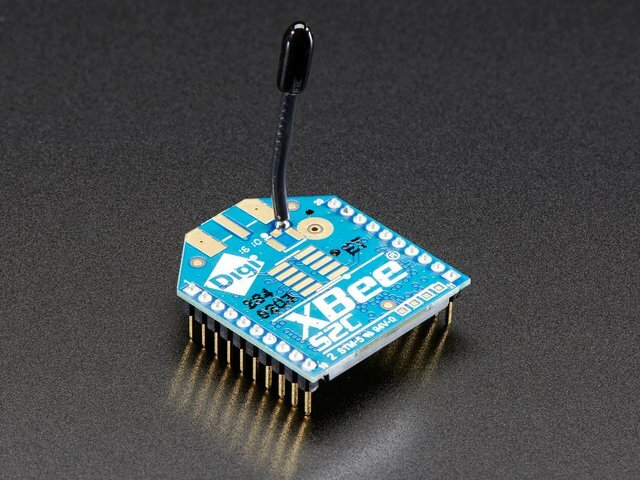 XBee series 2 are slightly different and these instructions may not work exactly as shown. 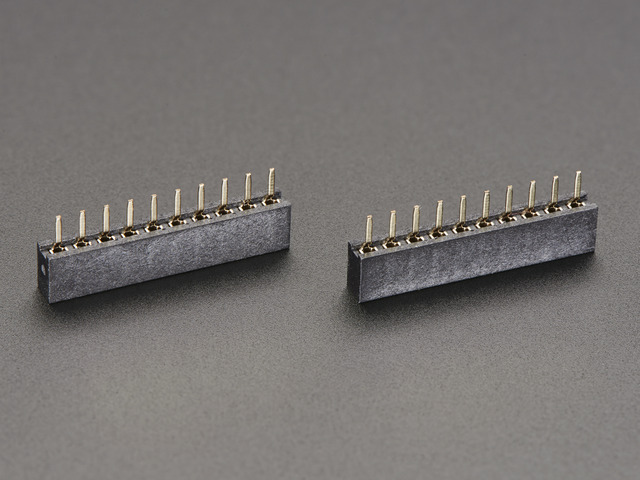 Check the Series 2 datasheet for differences! Make sure to READ the modem parameters/firmware before starting, so you don't accidentally overwrite something - especially if you're doing a bunch of modules at once! For this simple network, we want two modems to talk only to each other. That means that if you're in a school, lab or workshop other people's XBee's can interact with yours causing some major confusion. Changing the PAN is easy. If you want to do it with X-CTU simply select a new ID and Write it to the module. Let's set up an example where the computer is going to talk to a microcontroller project such as an Arduino or Boarduino. 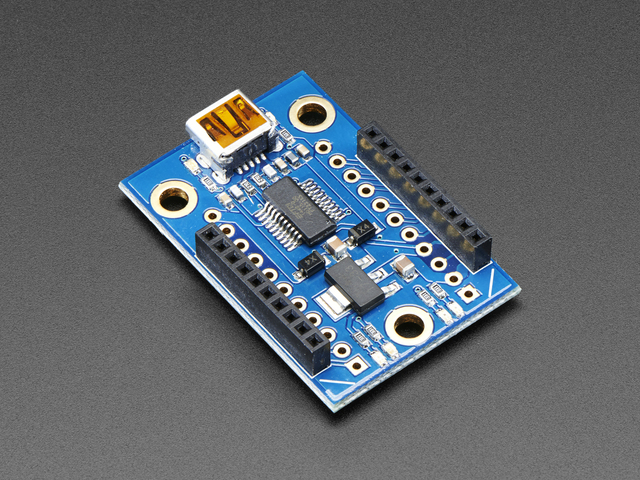 If you're using a different microcontroller or communicating between two microcontrollers, it's going to be pretty similar. 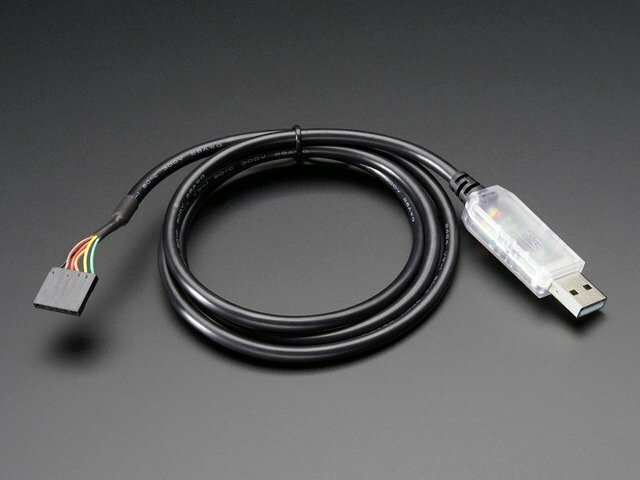 Now connect the other module to a computer using an FTDI cable or similar. Open up a terminal to the computer's XBee and start typing into it - whatever you want. You should see the red LED on the other modem light up, indicating data is being received. If you don't see the red LED light up, check that you have compatible modules, matching baud rates and PAN IDs. This will set up a point-to-point 'tunnel' between the two XBees. What is typed into the terminal at the computer will end up in the Arduino's Serial Monitor. Try it out! This guide was first published on Feb 16, 2015. It was last updated on Feb 16, 2015. This page (Point2Point) was last updated on Apr 21, 2019.